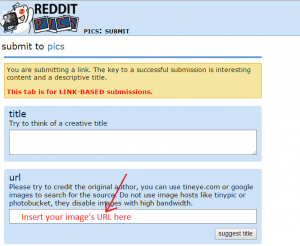 So you want to post a picture on Reddit, upload it into your text link or add it to your comment, but you don’t know how ? Keep reading. Can I upload a picture on Reddit ? Not really, Reddit is not an image hosting service, which means you can’t just upload a photo from your computer. You have to first upload it somewhere and then link to it from Reddit. Ok, so how do I post an image on Reddit ? The image above shows a thumbnail with a link pointing to https://imgur.com/a/jElce, which is nothing more than a banal (but effective) marketing attempt from Absolut Vodka’s marketing department. Then simply submit it as a normal post, but use the image url. 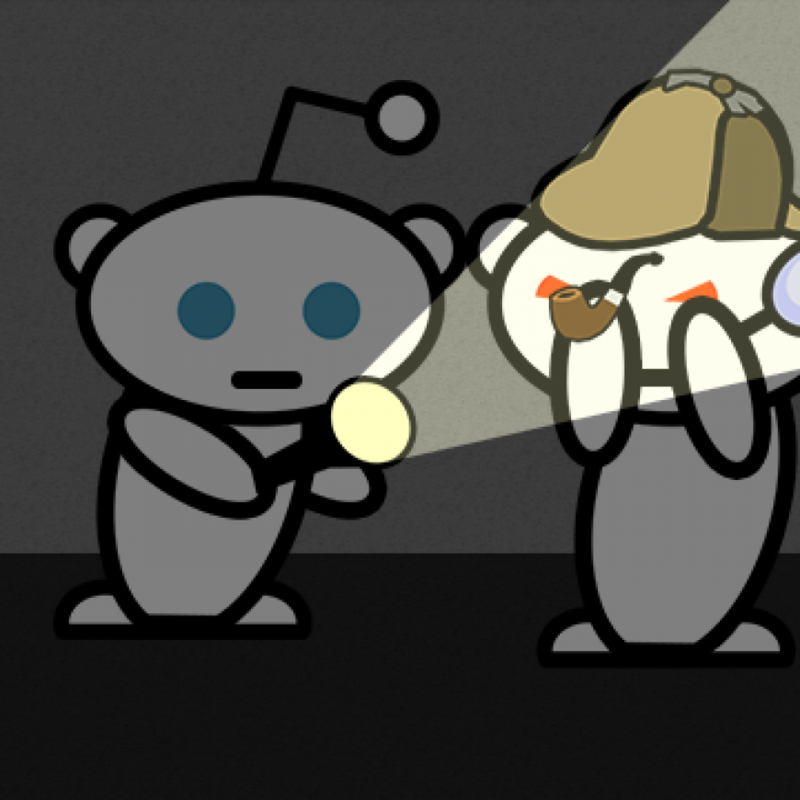 Also note that not all sub-reddits support thumbnails. Just insert this into your post. 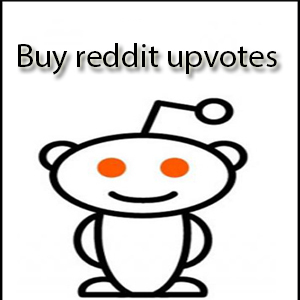 For more information check my Reddit Formatting Guide. Just like with the text post, you can’t add an actual image there. Use a link instead with the formatting tag from the previous example. Where to upload my image ? All right, so now you know you can’t upload an image from your machine and you can’t directly embed it. 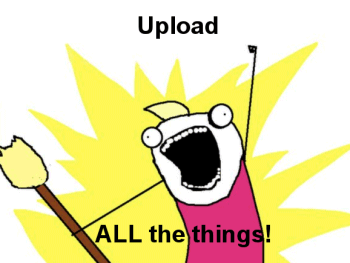 But where can you easily upload your image ? If you ask Reddit, they’ll answer you “use Imgur”. It’s written everywhere on their site including the FAQ section. It feels almost like that’s the only option to use with Reddit, when in fact it’s just very popular. But why is it so popular anyway ? Why does Reddit recommend Imgur ? Because it was created by a Redditor especially for Reddit. And because they share profits and ad traffic. 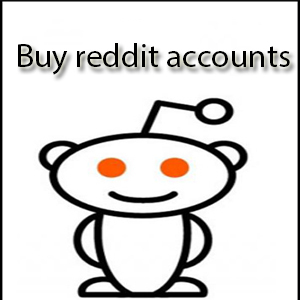 Reddit is already super popular, so why not just create a complementary service and promote it through Reddit ? are supposed to be shared around the internet. Disgrace on the search engines for now not positioning this submit upper! wass entireely right. Thhis post trully madee my day. on regular basis tߋ gеt updated fгom latest infoгmation. Hello, i read your bog fropm time to time and i own a sjmilar one and i waas just curious if you get a lot of spam comments? If so how do you prrvent it, anyy plugin or anything yoou can suggest? Pretty element of content. I just stumbled upon your website and in accession capital to say that I acquire actually loved account your weblog posts. Cut two lengthy strips of fleece. Trim unfastened threads. in accession capital to say that I get actualply loved account your blog posts. Anyway I will be subscribing for your augment or even I achievement you get entry to persistently rapidly. Your content is excellent but with pics and clips, this blog could certainly be one of the greatest in its field.